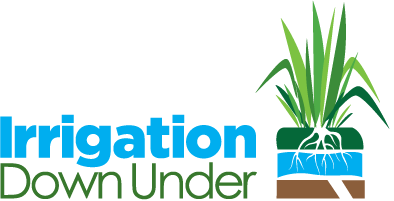 Down Under Irrigation has a very sound business case based on the benefits of its below and above ground irrigation systems. How does STI differ – and why does it work? STI (subsurface textile irrigation) is the only subsurface drip irrigation (SDI) system that delivers water to the soil in a continuous line. Conventional subsurface drip irrigation (SDI) systems discharge water from emitters and so produce a series of individual wetting patterns. STI has a markedly lower effective emission rate to the surrounding soil than any other SDI system. This is because the water is released to the soil from the entire surface of a continuous strip of geotextile rather than being focused around each emitter. Conventional SDI systems discharge water faster than it can be absorbed by the soil. 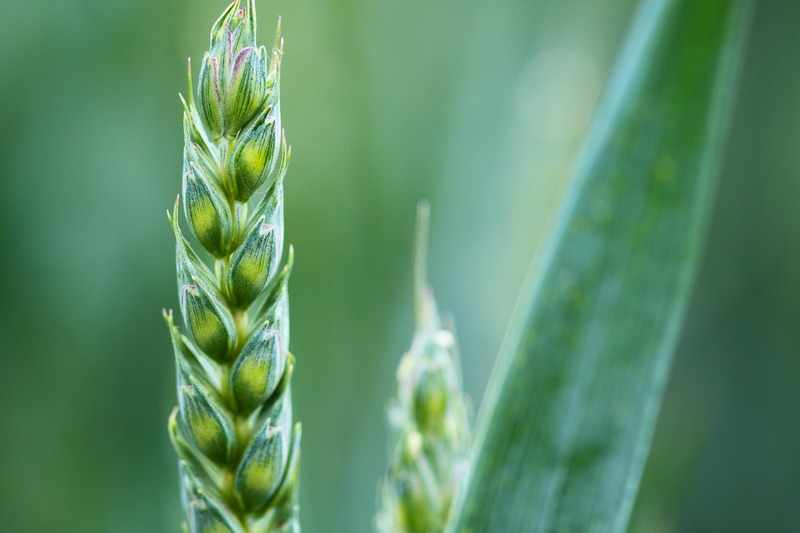 This causes structural damage to the soil around each emitter and creates anaerobic zones that are damaging to roots. In some soils, the water tunnels to the surface causing ponding at every irrigation. Saturating the soil around each SDI emitter favors drainage over capillary lift and so is wasteful of irrigation water. The STI system has an impermeable layer under the geotextile to limit drainage and direct water along the system. IDU is committed to providing the best possible solution for the needs of clients. This means we may recommend other surface and subsurface systems than our premium subsurface textile product.